This is a sponsored post. #shiftconlovepackage All opinions are mine alone. Recently, I have been trying to reduce toxic ingredients from my household and switching to a more natural lifestyle. 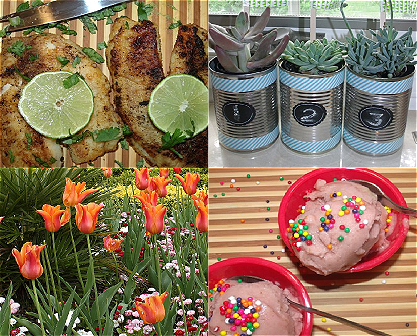 Today I will share with you some of the products I have been enjoying recently. 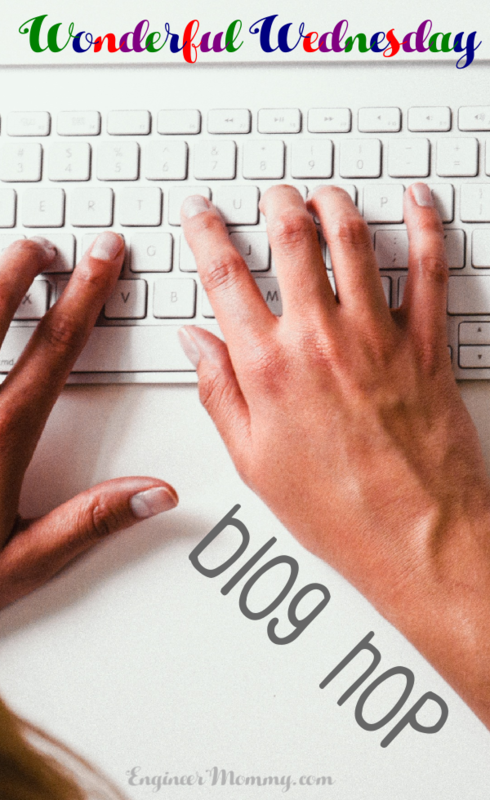 Keep reading to check out my ultimate list of natural wellness products. 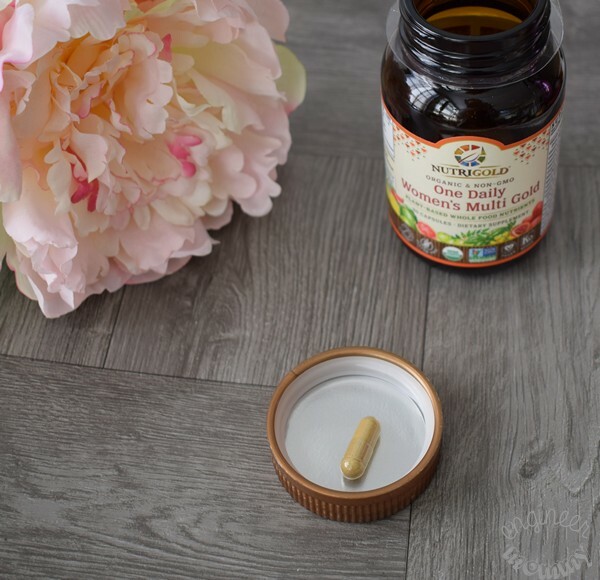 A great multi-vitamin is an essential component of any wellness routine. Even if you consume a wide variety of fruits & vegetables, you may still be missing some important nutrients and minerals*. 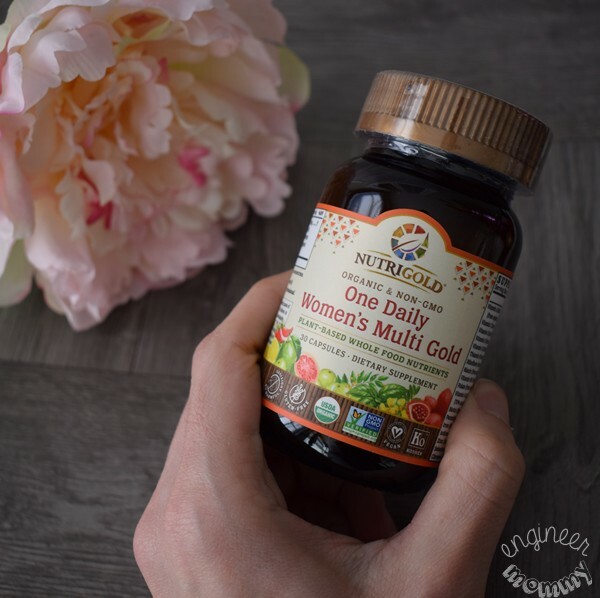 I recently tried the Women’s Multi Gold and I love that it provides 13 vitamins per serving and 7 minerals per serving. Plus, it’s certified organic. Taking my daily dose is an everyday part of my morning routine. By the way, this vitamin is also vegan and verified to be free of allergens. Love that! 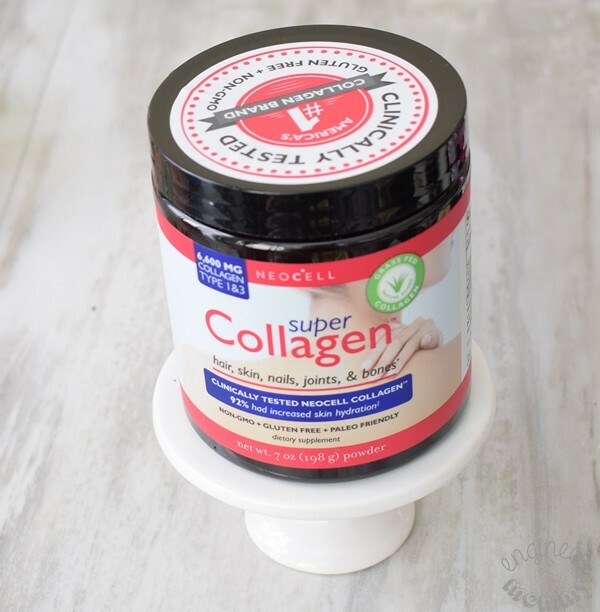 Did you know that Collagen is the primary structural component of all bodily tissue*? NEOCELL Collagen is a great source of collagen supplementation. This collagen has been shown in clinical studies to increase skin hydration*. Plus, this formulation is gluten-free. I simply take one scoop of this powder and dissolve it in my morning cup of tea. It’s an easy way to get extra collagen – by the way, it doesn’t alter the taste of my tea at all! Another essential component of my wellness routine is a healthy green drink. I don’t always have time to head to the supermarket and pick up a basketful of fruits & vegetables to make my own homemade juice. Let’s not even talk about the mess of making homemade juice! That’s why I’m loving the Kyo-Green Greens Blend Powder. This powder comes in individual packets and contains a special blend of superfoods that offer nutritional benefits for the whole body*. 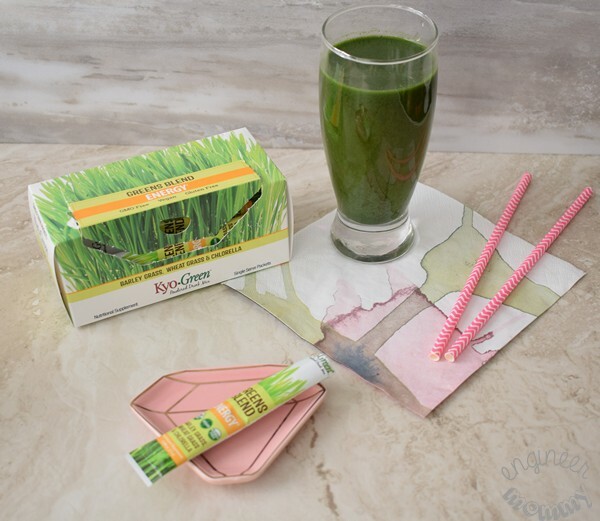 Within this blend is barley grass, wheat grass, brown rice, FOS, chlorella, kelp and more. I simply add one packet of this powder to a tall glass of water. If I want to make it a touch sweeter, I simply add a splash of juice! Easy peasy! I have always been a big advocate of taking care of one’s gut. Gut health revolves around the correct balance of good and bad bacteria. 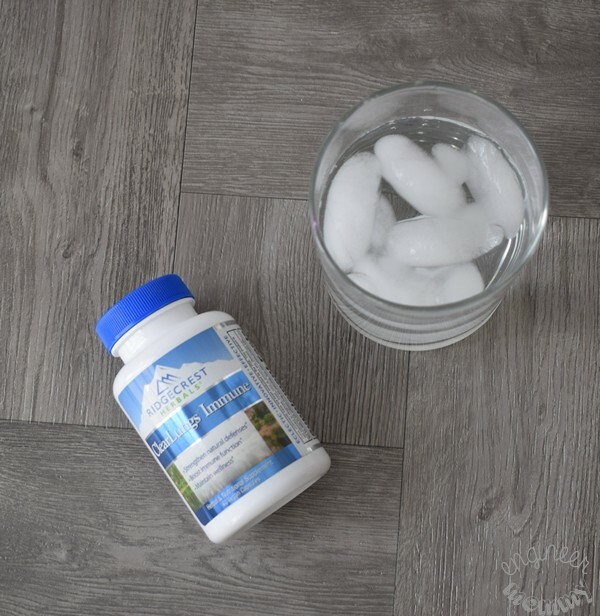 Taking a daily probiotic is an easy way to make sure that balance stays at proper levels. 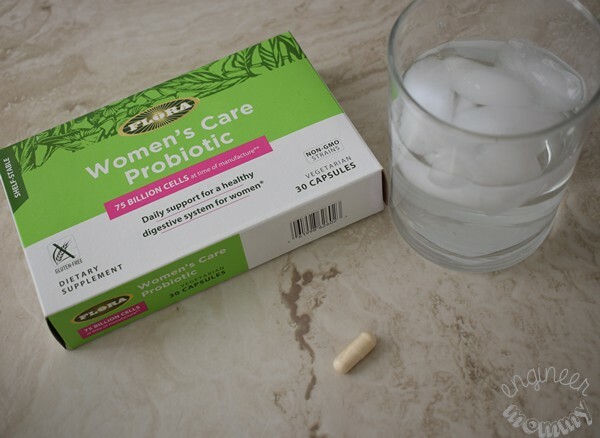 The Flora Women’s Care Probiotic contains an impressive 75 billion cells at the time of manufacture and 25 billion cells at the time of expiration. I really appreciate that this product is designed to support the intestinal health of women*. Plus, it’s gluten-free. It comes in a capsule formulation and is shelf-stable, which is super convenient. When I’m out of town, I can bring this probiotic with me without worrying about refrigeration. Another product that I’ve recently added to my wellness routine is ClearLungs® Immune. This product strengthens natural defenses and boosts immune function*. It contains a classic formula of 13 balanced traditional Chinese Medicine (TCM) herbs to support positive immune function*. This has been a very new addition to my routine but I’m excited to continue using the product over the next few weeks. 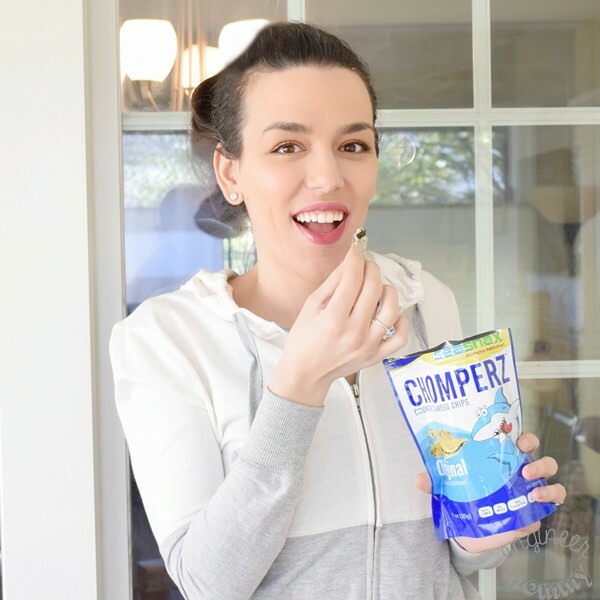 As a busy mom that’s always on-the-go, I rely on delicious, convenient snacks to power me through my day. 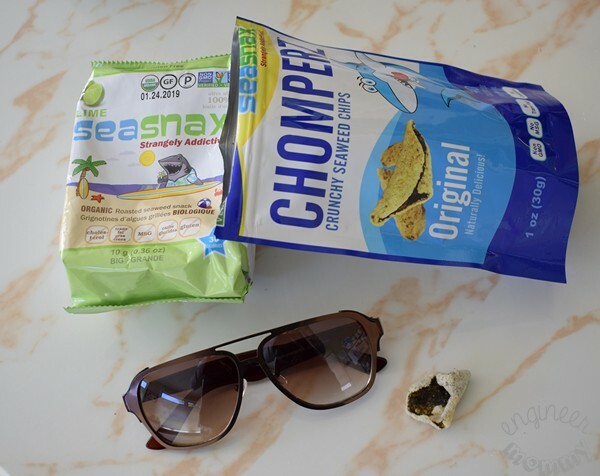 I recently tried SeaSnax Chomperz Original and I’m really enjoying its delicious crunch! These bite-sized snacks feature delicious seaweed curls wrapped in rice and seasoned with salt. These have a hearty crunch and are the perfect addition to road trips, hikes, workouts… anytime you need a tasty, better-for-you snack. I like to keep my meals simple and filled with wholesome ingredients. 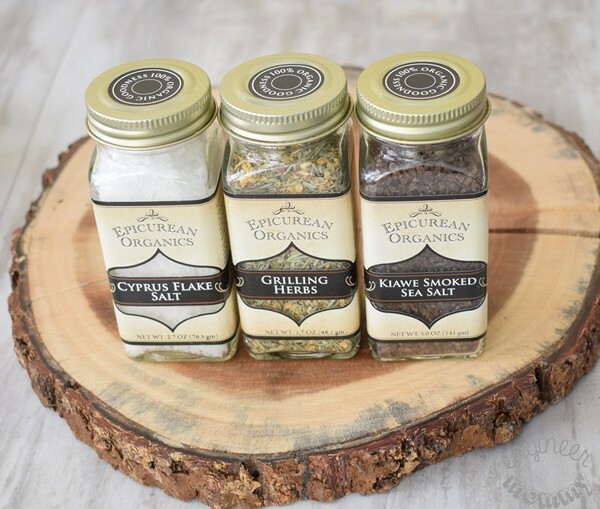 That’s why I’m loving these Grilling Herbs – they add a bold flavor and depth to my recipes. I love that the Grilling Herbs perform well even under high heat, making them perfect for grilling meats, chicken and veggies. I simply sprinkle some on my chicken & veggies before pan-frying and the final result is absolutely scrumptious! I am such a tea fanatic. I like hot tea and iced tea. I like green tea, black tea, herbal tea, rooibos tea, white tea, oolong tea, … any and every kind! I recently tried Hannah’s Special Tea Blend for Perfect Kombucha and it is a delicious addition to my tea collection. 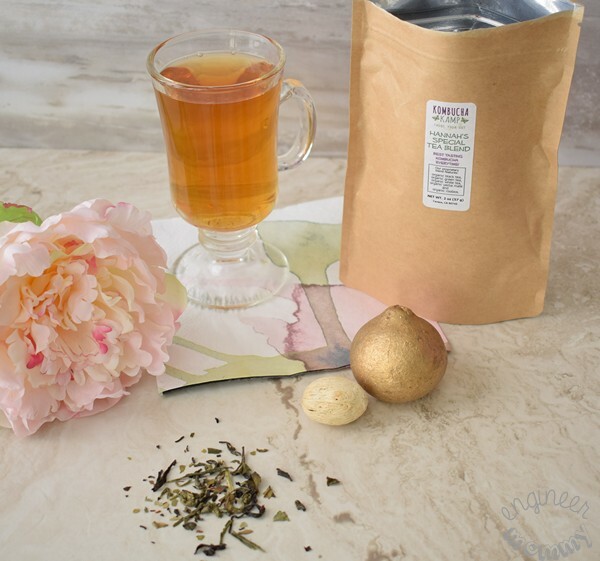 This tea features a great combination of organic white, green and black tea, rooibos and yerba mate. This tea can be enjoyed as is (steeped for a few minutes in hot water) or it can be the basis for making homemade kombucha. For breakfast, I like simple and delicious solutions. I have been really enjoying this Gourmet Almond Butter. 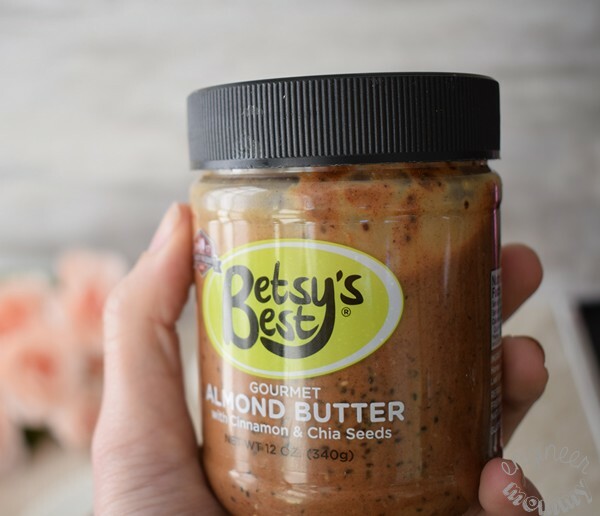 This delicious almond butter features almonds, cinnamon, chia seeds, Himalayan pink salt and organic honey. I love that it’s gluten-free and all natural. 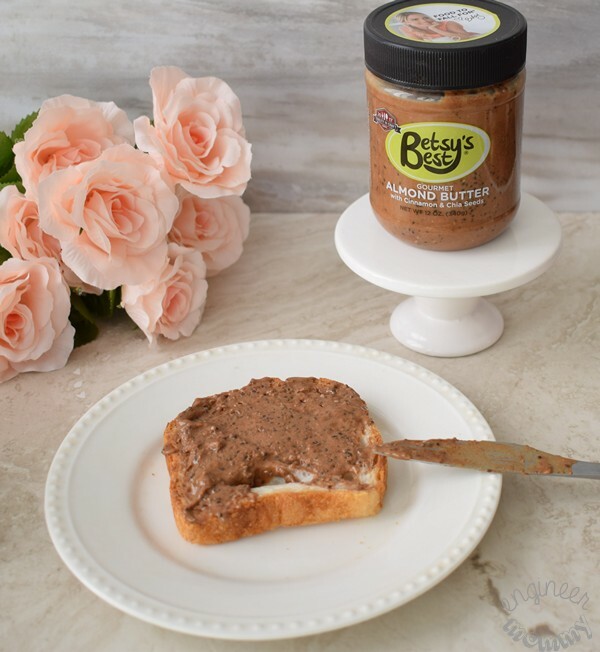 The combination of creamy and crunchy in this almond butter is pure perfection! I love to spread some on a slice of bread as a quick anytime snack… or paired with a fruit for an easy breakfast. Have you ever read the long list of ingredients in common deodorants? The list is a mile long. 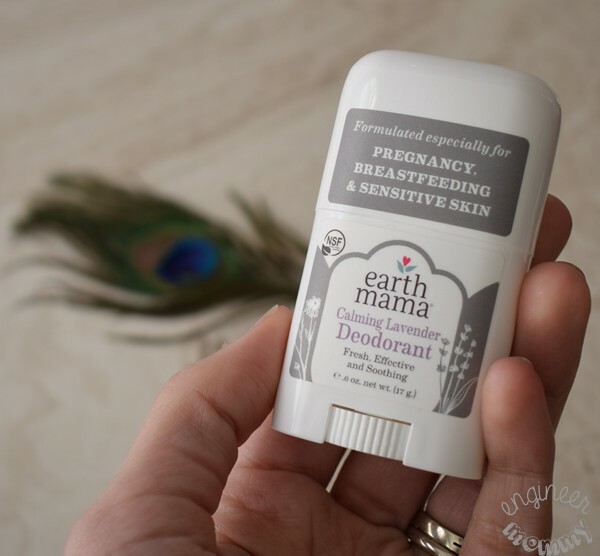 That’s why I’m switching to the more natural Earth Mama Mini Deodorant 4-pack. 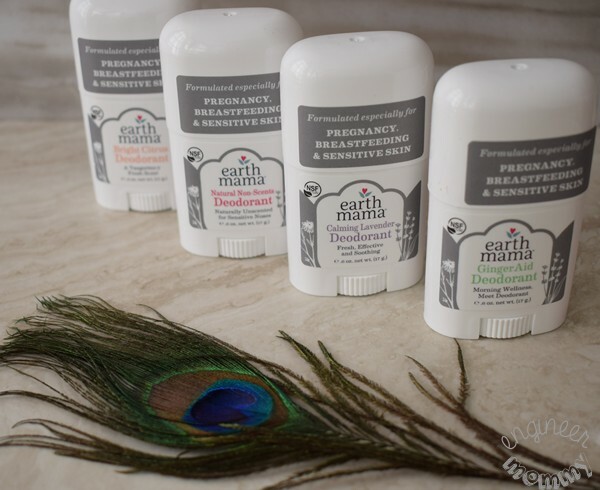 The kit comes with four mini deodorants, which are perfect for travel. I even like to throw one in my gym bag and one in my car. The set comes with an unscented version along with GingerAid Deodorant, Bright Citrus Deodorant and Calming Lavender Deodorant. All the scents are great but I’ve always had a soft spot for lavender so that’s my favorite one of the bunch. I love that this formula was made for sensitive skin and features the ideal balance of baking soda and magnesium. First impressions are important so taking care of my smile is a must! 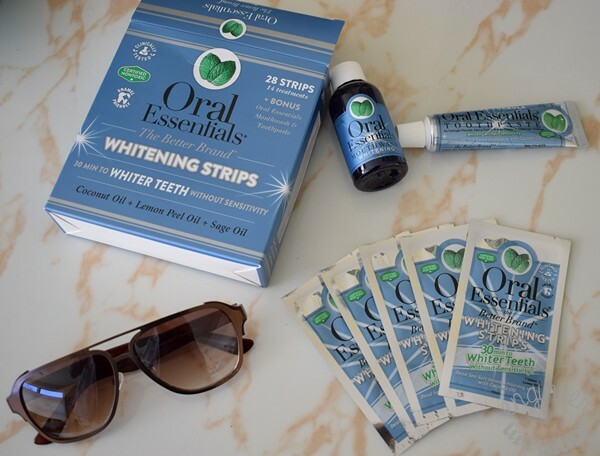 One product I’ve been recently enjoying is this set of Oral Essentials Teeth Whitening Strips. What makes this teeth whitening product unique? These strips work without causing any tooth sensitivity*. Plus, they’re safe to use on veneers, crowns and fillings*. Simply wear the strip for 30 minutes and you might even see a result after the first use! Plus, unlike other strips on the market, I find that these have a great taste! 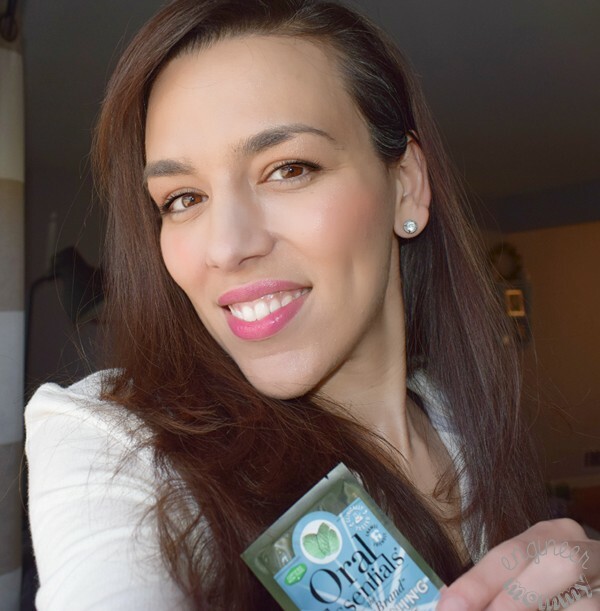 Powered by a unique blend of dead sea minerals, lemon peel oil, coconut oil, sage oil and more, these strips have been a fun addition to my evening beauty routine. Take a look at my teeth after several days of usage! 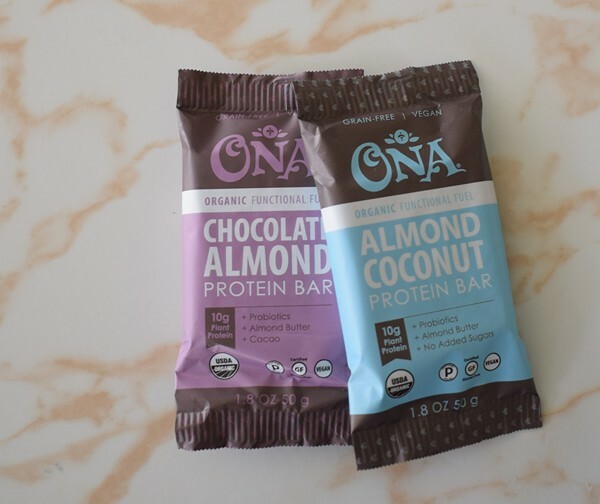 For an easy grab-and-go snack, I’m loving theseAlmond Coconut Functional Fuel Plant Protein Bars. I love that they contain probiotics, almond butter and zero added sugars. Plus, there’s 10g plant protein per bar so these bars keep me feeling full longer. Always an added bonus! 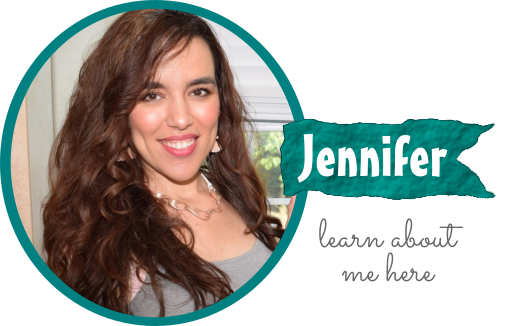 I hope this guide has inspired you to try some holistic, natural products. Which of these are you most excited to try? Do you strive to lead a healthier, more organic lifestyle? Those SeaSnax sound great. We are big snackers in our house and since we are on the go a lot, these are perfect for us. I am always on the look out for all natural products. From eating to skin care and health care all the way around. Wonderful how you have found so many great products. I need to start trying some of these! I do use a lot of spices already. I’m big on putting garlic in most of my food. I’ve heard lots of good things about taking a collagen supplement. I need to add collagen to my list of must-haves. These look like the type of products I would buy. 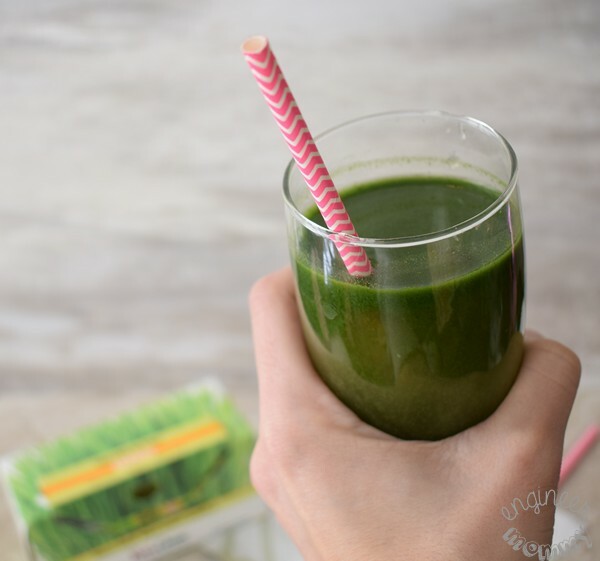 I love a green drink and I need more vitamins so I’m going to check these out. I’ll definitely have to check out that Natural Wellness green drink! It sounds like a greta way to start off the day. 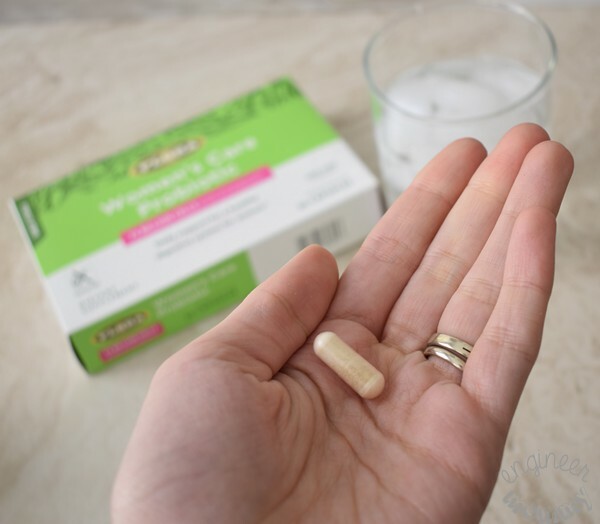 I currently use Natural Wellness vitamins and I love them. I should really be looking into a lot healthier things like this. I am trying to eat better and I am learning a lot about nutrition. You have some great suggestions here and I definitely will take to heart a lot of them. I didn’t realize that collagen was the primary component of all bodily tissue! This is a supplement I never even considered taking until now. Will definitely have to look more into it. This is such a wonderful guide. I’m always striving to live a more natural life. I would love to try all of the products. Especially, the natural teeth whitening. I’ve started adding healthier options into my diet. I’m going to check these out. I am really trying to live a more simplified and natural life, so this post is right up my alley. Will definitely check out your vitamin recommendations. I have been hearing a lot about collagen lately. I guess I didn’t realize that was a thing and could really benefit from it! I am falling in love with natural products because they’re so much better for our health. I think these supplements and snacks are awesome including the deodorant! It’s better to switch to natural products as early as you can. It’s really awesome to use products that are made with natural ingredients. You’ll notice the difference in your health and body in no time. 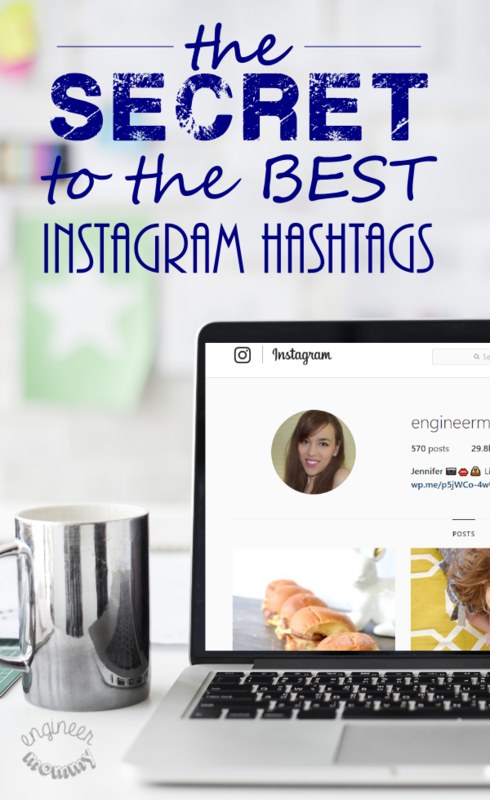 I think these products are all worth checking out! We try to use natural products but I haven’t found a deodorant I like yet. I’ll have to check out the Earth Mama one! So many cool products! My kids love nut butters like that. And, I’d love to try those spices! Women should really take good care of themselves. Me, since I am always busy, I make sure I have some vitamins and supplement that can assist me in my everyday hustle. I take a probiotic every day. I used to eat yogurt daily for my probiotics but taking a pill is just as easy for me. It’s so important to invest in our health.